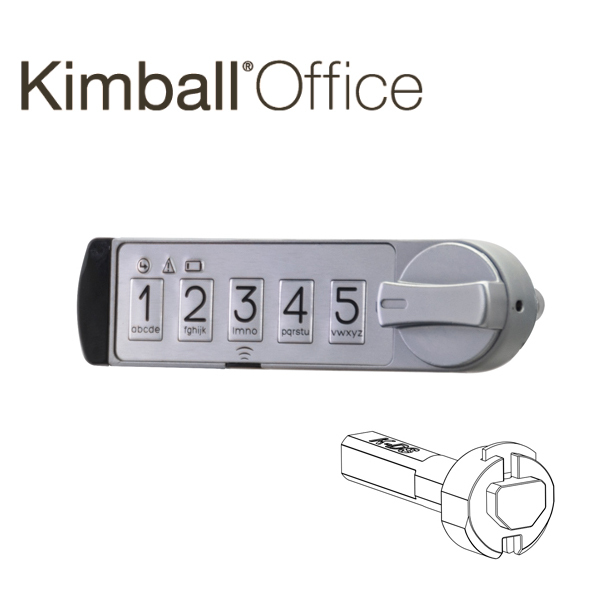 MicroIQ electronic locks are the perfect keyless locks to secure your office environment. 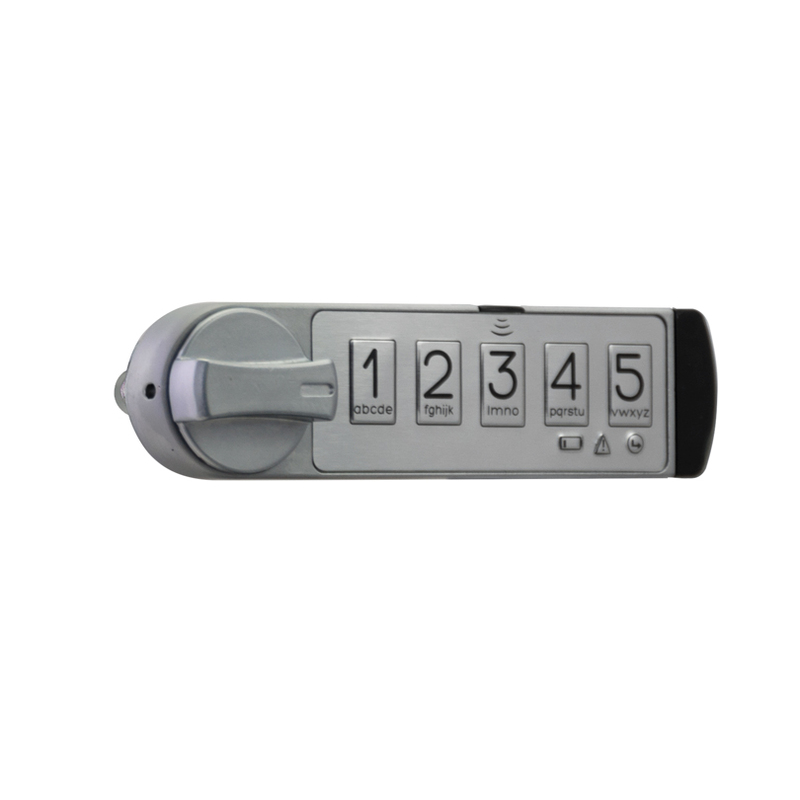 MicroIQ lock directly replace the cam locks found on desks, furniture, and office cabinets. 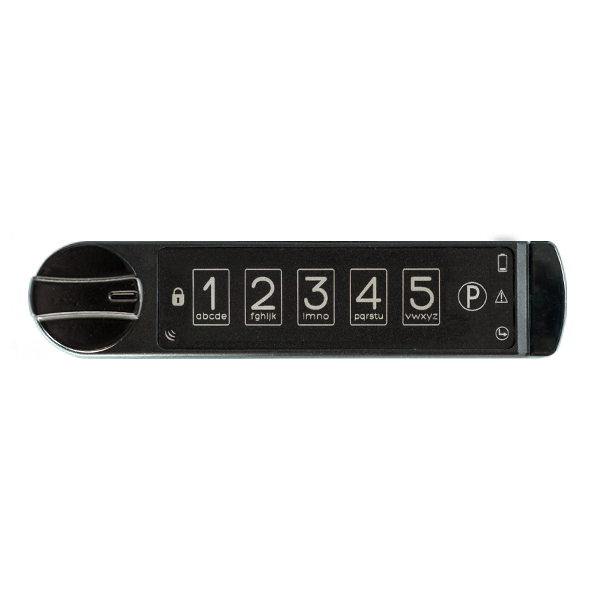 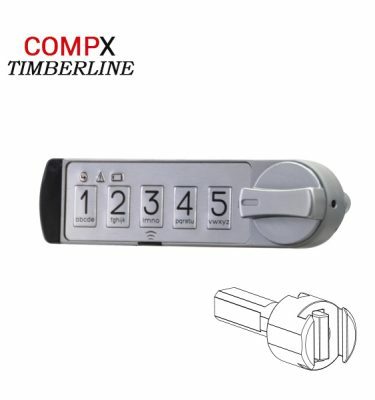 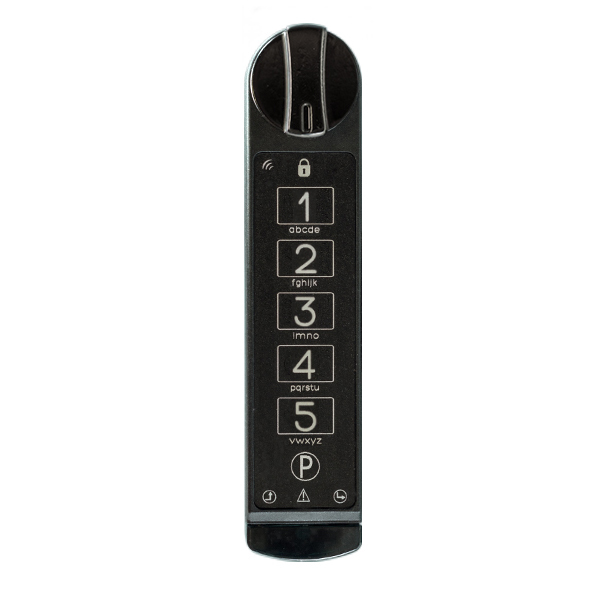 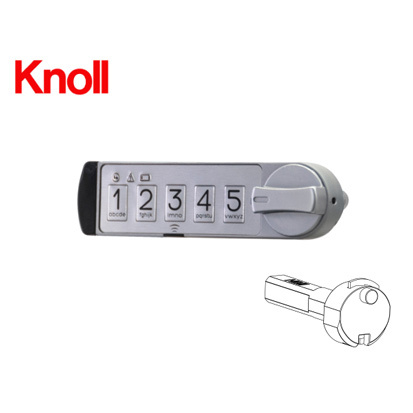 The easy to use keypad lock can be accessed with a code and/or a key fob. 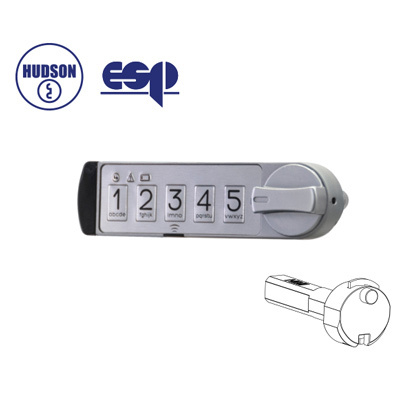 Powered by a concealed and secured low profile coin-cell battery that is conveniently accessed. 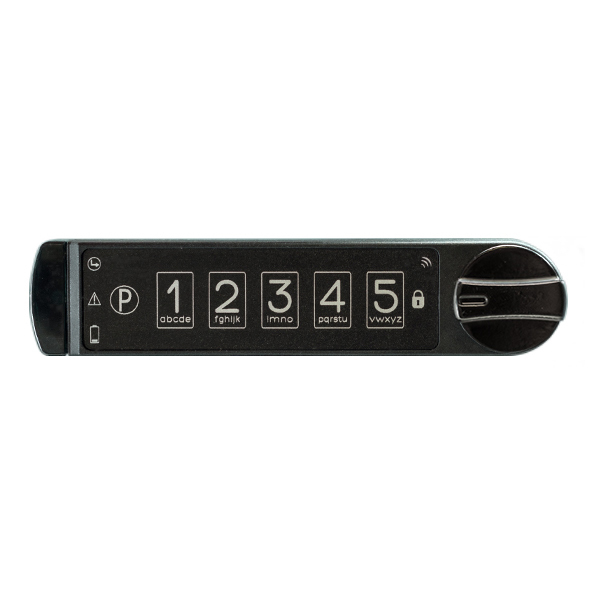 Micro IQ can operate 4 or more years before requiring a battery replacement. 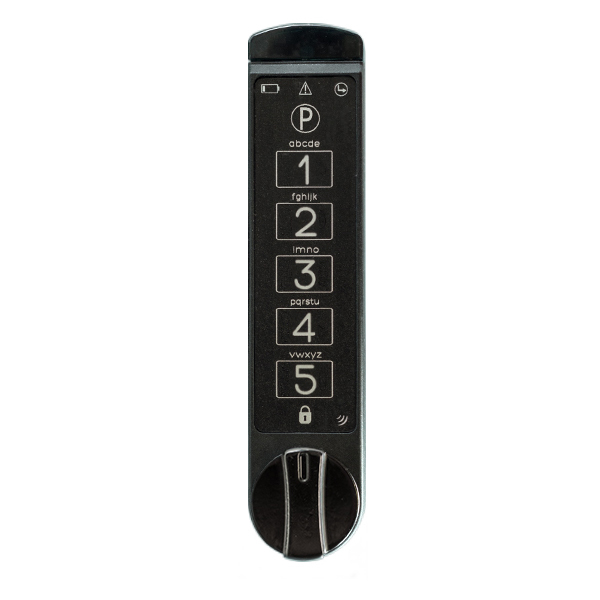 The MicroIQ lock is shipped in station mode, but can easily be changed to locker mode.